With plenty of fall colors�and beautiful weather it was�the perfect time to enjoy the Garvey Property. Activities included a walking tour of the preserve led by Nate Fuller, SWMLC's Stewardship Director and by Dr. Gerould Wilhelm, Principal Botanist/Ecologist of�Conservation Design Forum.� They described the significant natural features and elaborated on the project vision which received the highest overall ranking of US Fish and Wildlife Service / Great Lakes Restoration Initiative (GLRI) joint venture proposals submitted in the eight Great Lake states.� A lunch of grilled Chicago Dogs and baked beans, Michigan apples and apple cider capped off a perfect day.� Photos of the event are shown below. Where is the property?� The North Entrance to Garvey Property is located at 69201 Eighth Avenue South Haven, MI 49090. �Directions from Interstate 196, exit 20 intersection with Phoenix Rd / County Road 388. Go east 2.3 miles. Turn right on 68th St. Go south 1 mile. Turn right on 8th Avenue. Go west 0.5 mile. and Mr. Dan Garvey. Please click here for a flyer to share with friends. This page last updated on 1/10/2013. 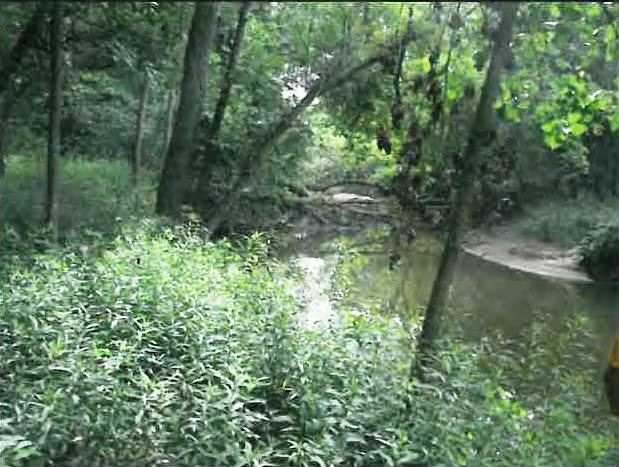 SWMLC closed on the purchase of the 120 acre Garvey property.� This purchase protects one mile of frontage on the Black River and the vital wildlife habitat that exists there.